Hi there. 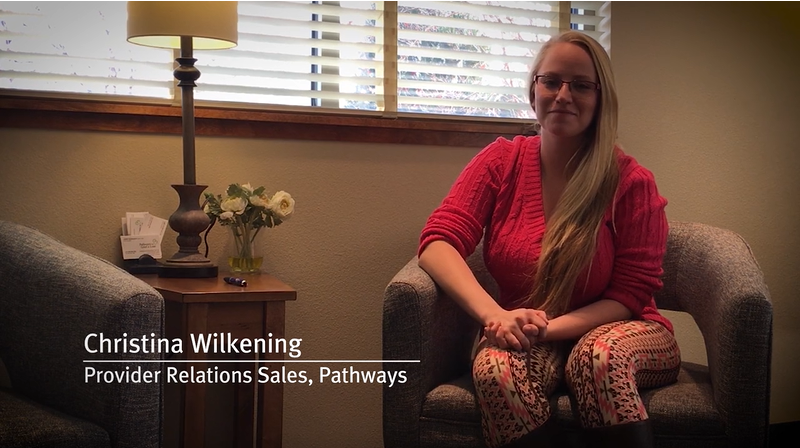 My name is Christina, and I’m with Pathways and I work in their facilities in Western Weld County. I took the “Bootstraps” class with WorkLife Partnership, and I would highly recommend it. It helped me become more conscious of collecting more receipts, being aware of any internal inconsistencies. I highly recommend taking this class. I’ve been able to purchase a home now, and I’ve been a lot more aware of my spending. And it has been overall a wonderful experience.